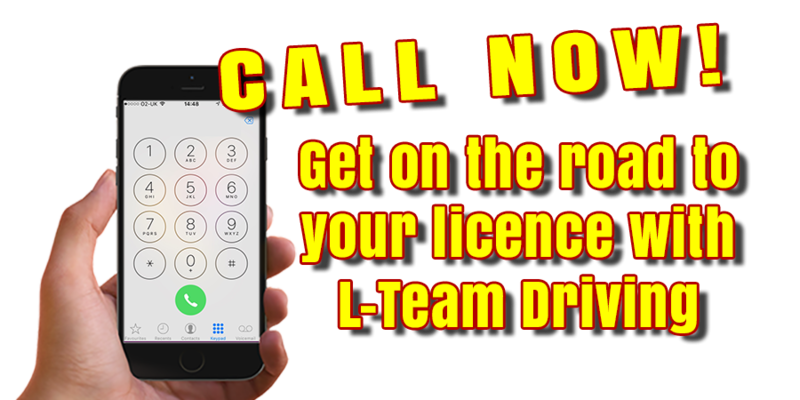 L-Team driving school Swinton provide cheap driving lessons in Swinton and has come together to work hard in order to help students achieve confidence in driving. 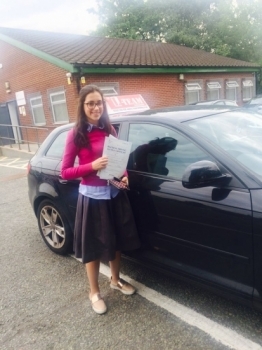 We are a team of friendly instructors providing driving lessons in Swinton who have the same objective, which is to turn nervous students into confident drivers and pass their tests. Our pupils are taught with the utmost patience and sensitivity. Our driving lessons in Swinton are performed in a professional and relaxed environment, making your driving lessons in Swinton both affordable and enjoyable. If you are looking for high quality driving lessons in Swinton you should speak to us today about booking your driving lessons in Swinton at one of our introductory offers that will save you money and enhance your driving skills. Teaching methods are continually updated as set out by the Driving Standards Agency (DSA) in order to provide the best tuition possible in modern, fully equipped cars with dual controls and we offer competitive prices in and around Swinton, Leicester and Bradford. We look forward to meeting you and welcoming you to our long list of satisfied customer who have benefited from our cheap driving lessons in Swinton. At L Team Swinton we offer high quality intensive driving lessons in Swinton, from as little as just £198 we can tailor make an intensive driving course to suit your individual requirements and help you to pass your driving test in Swinton over a minimal period as just 5 days! The L Team will tailor make the intensive driving course in Swinton to make sure that you are progressing on a step by step basis, whilst fitting the intensive driving course around your busy schedule, and can be flexible with the hours that suit you best. If you don’t want to spend 12-18 months learning to drive once a week, you don’t have to, with an intensive drivng course with The L team Driving School in Swinton we can get you passed in just a matter of days or weeks rather than months or years. At The L Team driving school Swinton we are determined to help get you to focus through the intensive driving course and pass your driving test with confidence. With our tried and tested variations of modern and classic techniques, we are very confident that we have everything in place to aid you in your intensive driving course in Swinton and become a fully qualified driver. At L Team driving in Swinton we strive to teach you safe driving for life we teach the skills you need to become a highly competent driver not just the skills to pass your driving test. We understand that the driving test has become more demanding and the pressure to drive has increased. You now have to reach a very high standard to pass the new test, which is why our intensive courses Swinton are specially designed to help you, reach that high standard. Students looking for a quick and positive solution to obtaining their licence should look at intensive driving courses Swinton – Swinton is a great city to learn how to drive, with perfect streets and roads to experience all kinds of driver situations.